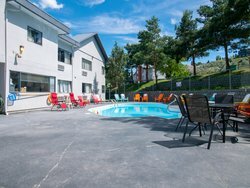 Book your stay in our Kamloops hotel with a pool, complimentary breakfast, and a ton of other desirable amenities! Our centrally-located and affordable hotel is your best choice for an enjoyable stay in one of BC’s most beautiful cities. 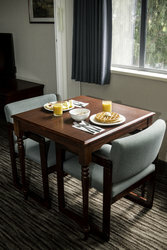 Start your day off on the right foot by enjoying a delicious complimentary breakfast in our hotel’s breakfast room! 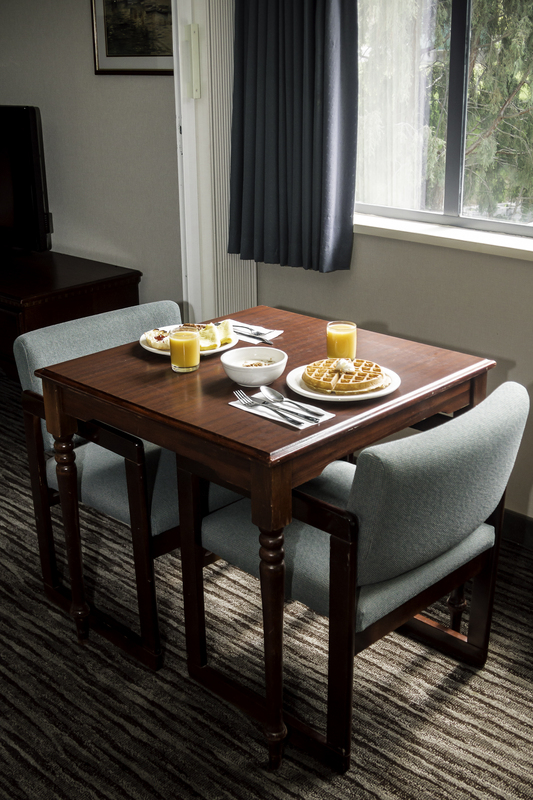 Enjoy a selection of items including make-your-own waffles, breakfast meats, omelettes, and more. Our Kamloops hotel with a pool also comes equipped with a relaxing indoor hot tub, perfect for unwinding after a busy day spent exploring the city. Guests travelling to the area for business will appreciate our hotel’s business center, valet cleaning service, and guest use of the copy and fax machine. Our pet-friendly hotel is a great place to travel with your whole family – furry friends included. For a fee of just $15 a dog, per night, guests can enjoy a special getaway with their pups in tow! 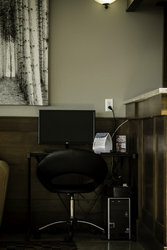 Book your stay in our Kamloops hotel with a pool, indoor hot tub, free breakfast, and much more! 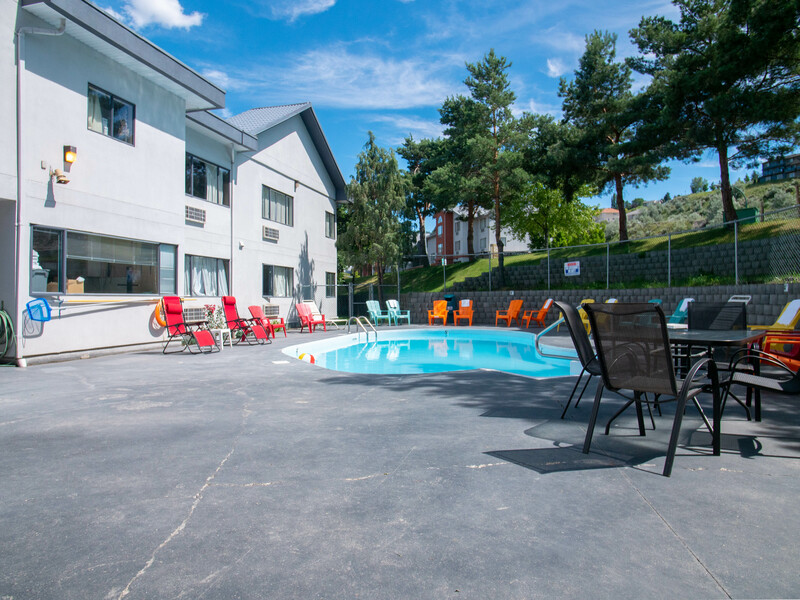 Our Kamloops hotel with a pool is the perfect place to relax after a busy day or enjoy some time with the whole family! Sit back, relax, and catch some rays on the sun deck. Our facilities are open from 10 am to 10 pm daily. Children under 14 must be attended to at all times. After a busy day of work or leisure, what better way to unwind than by taking advantage of our indoor spa facilities? Let our Jacuzzi air jets ease tensions and relax your muscles. Our hot tub is open daily from 10 pm to 12 am daily. Adults only. Bring your furry pal to Quality Inn Kamloops, BC! 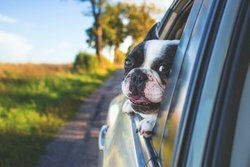 You won’t have to leave your pet behind during your travels. We offer a full range of pet-friendly rooms and services and are located just 2 minutes away from Bosley’s Pet Store! We look forward to meeting your furry friends! $15.00 CAD per dog, per night. Learn more about our pet policies by visiting our policies page. Our fitness inclined guests will enjoy our hotel’s special partnerships with Anytime Fitness & Oxygen Yoga! Enjoy a free class at Oxygen Yoga, which provides visitors with a dynamic array of hot yoga classes. Guests of the Quality Inn Kamloops will receive a free class pass, in addition to an Oxygen Yoga water bottle and a free mat rental. Classes can be booked at the front desk. Dates and classes may vary due to availability. Need to get some work done or do some research on Kamloops attractions? 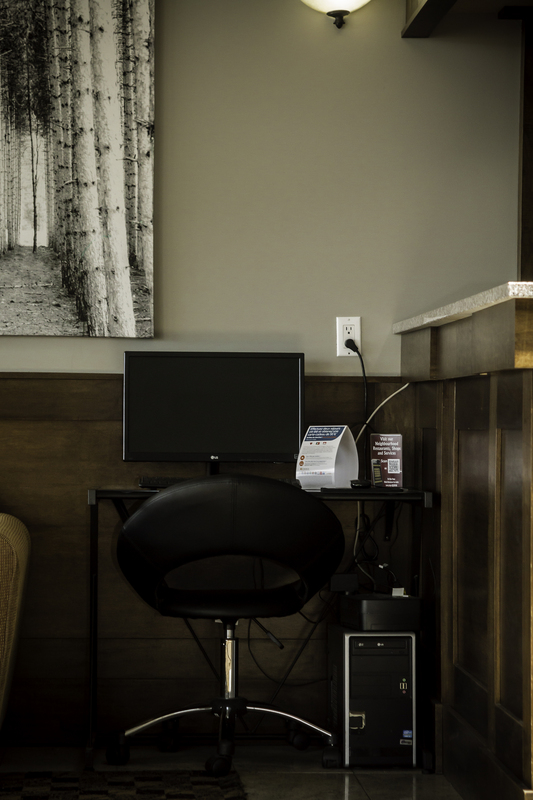 Our 24-hour business centre is located just off the lobby and provides guests with a desk, computer, and printing services! 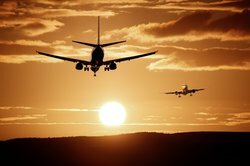 Guests of the Quality Inn Kamloops will receive a voucher for a free airport shuttle service to the Kamloops Airport during their stay at the hotel. In order to receive this voucher, guests must book direct. Only one voucher per booking, additional vouchers can be purchased at a discounted rate.